For over 125 years, Coca Cola’s secret recipe has remained one of the most heavily guarded trade secrets in the world. Coke’s secret formula, according to the company’s own publicity and marketing, is known only to a few of its senior employees. In this article, trade secrets demystified, we will define the factors that make it protectable. At one time the secret recipe sat is a locked Atlanta bank vault. Now the written recipe resides in a highly secure, purpose-built vault at the World of Coca-Cola, the company’s museum in Atlanta. This very secrecy has, in itself, proven a winning marketing and publicity strategy for Coca-Cola and significantly enhanced the mystique of the product. In addition, this secrecy is a fundamental component of the company’s successful intellectual property protection strategy – by protecting the recipe, they protect their brand and maximize their advantage and prospects in the market. 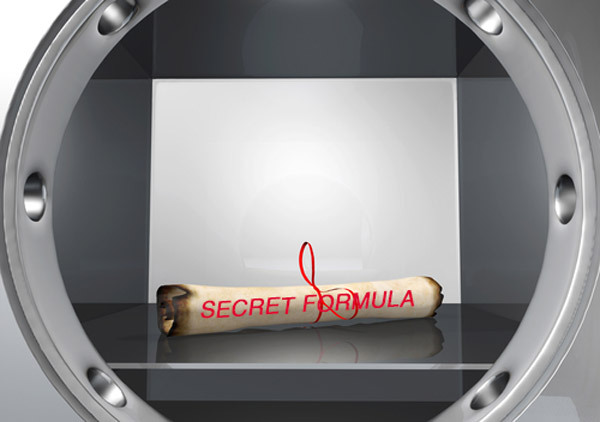 Do you have a “secret recipe” that gives your business an undeniable advantage against your competition? Can you protect it? The answer depends, in large part, on whether or not the process, etc. 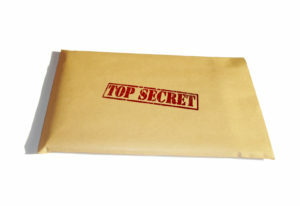 qualifies as a trade secret and what steps you take to protect it. “’any formula, pattern, device or compilation of information which is used in one’s business, and which gives him an opportunity to obtain an advantage over competitors who do not know or use it.’” Ashland Mgmt. Inc. v. Janien, 604 N.Y.S.2d 912, 917 (1993)(quoting Restatement (First) of Torts Sec. 757 cmt. b). New York courts have even held that, under certain circumstances, a “unique combination” of otherwise publicly available computer programs can constitute a trade secret. See Integrated Cash Mgmt. Servs. Inc. v. Digital Transactions, Inc., 920 F.2d 171, 173 (2d Cir. 1990) (“[A] trade secret can exist in a combination of characteristics and components, each of which, by itself is in the public domain, but the unified process, design and operation of which, in unique combination, affords a competitive advantage and is a protectable secret.”). Whether a particular “unique combination” is, in fact, a trade secret depends on whether the information was secret. LinkCo, Inc. v. Fujitsu Ltd., 230 F.Supp.2d 492, 298 (SDNY 2002). The ease or difficulty with which the information could be properly acquired or duplicated by others. LinkCo, supra. Secrecy is the most important factor. LinkCo, 230 F. Supp. 2d at 498. Businesses have a legitimate and significant interest to protect themselves against misappropriation of their trade secrets. 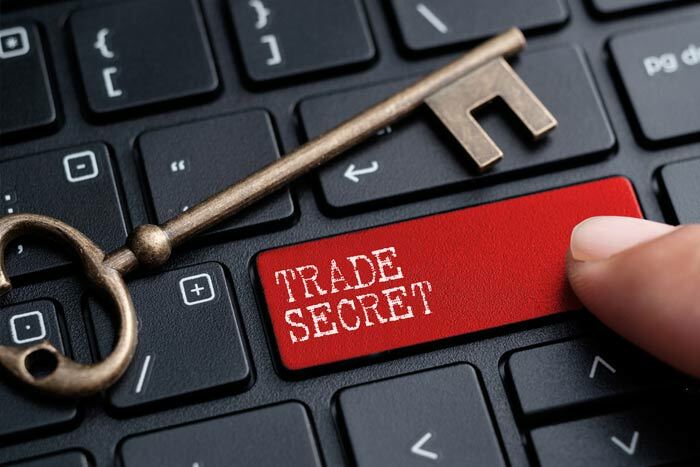 To prevail on a misappropriation of trade secrets claim, a plaintiff must prove: “(1) it possessed a trade secret, and (2) defendant is using that trade secret in breach of an agreement, confidence, or duty, or as a result of discovery by improper means.” Integrated Cash Mgmt. Servs., supra. If you believe you have a trade secret, scrupulously guard the secrecy of it as if your competitive advantage depends on it. 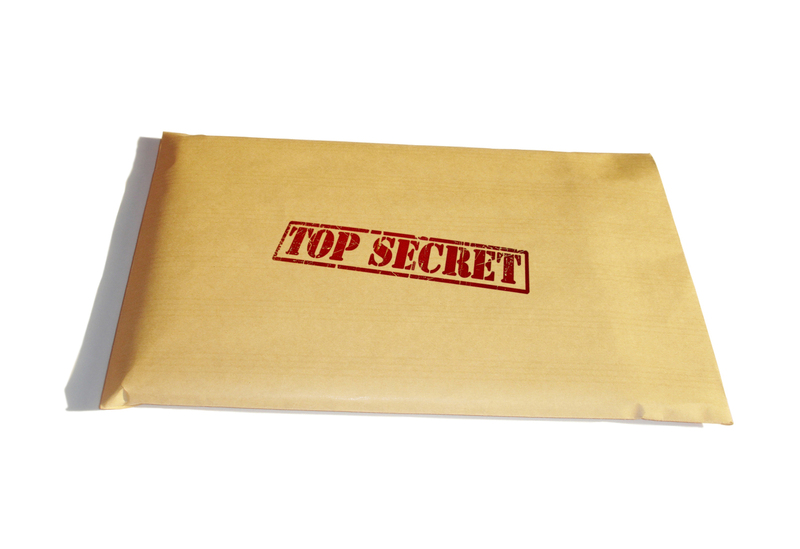 Treat your trade secret like Coke treats its sweet secret recipe.